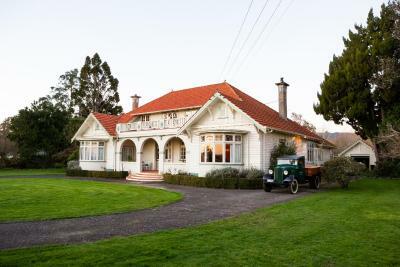 Manor Views New Zealand offers 4.5-star self-contained suites, only 5 minutes’ walk from Huntly town centre. Many rooms have a double spa bath and most offer views of Lake Hakanoa and Lake Waahi. Luxury accommodation, 42km from Coromandel Town, Pinnacle Views is a private retreat tucked away beneath the Pinnacles with the river a 2-minute walk from the property. This luxury room features free WiFi and free private parking on site. Renovated in 2014, Masonic Hotel offers an on-site bar and modern hotel rooms. Guests enjoy free parking. Some rooms offer mountain views. 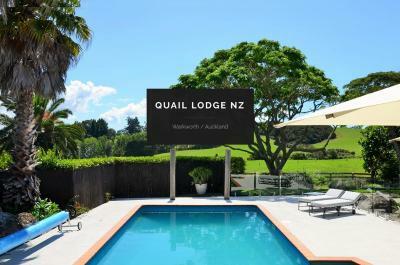 Masonic Hotel Waitara is within 10 minutes’ walk from a range of shopping and dining options.